Legendary Detroit group Slum Village presents their latest album, The Lost Scrolls: Vol. 2, that’s a collection of exclusive lost demos and rare remixes ranging between the years of 1996-1999. The 11-track album comes in light of SV’s 20th anniversary from the 1998 completion date of their classic album, Fantastic Vol. 2, which featured Busta Rhymes, Pete Rock, D’Angelo, Kurupt, Q-Tip and DJ Jazzy Jeff. For Lost Scrolls, SV dips into their stash to give fans lost tracks and relics from the group’s original trio (T3, Baatin and J Dilla). 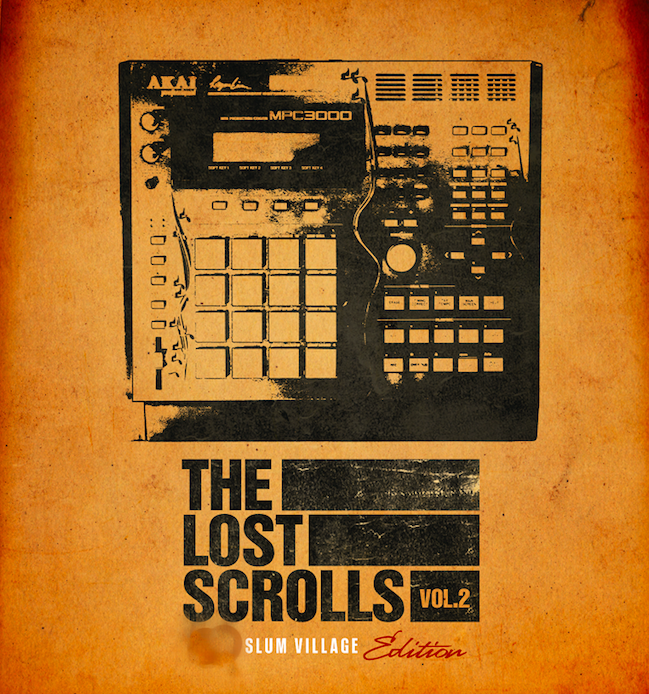 If you’re a fan of Slum Village or dope Hip-Hop in general, do yourself a fave by getting into The Lost Scrolls: Vol. 2 on Spotify below and on iTunes here.